Guided by “Give without pride, Receive without shame”, teachers volunteer to channel all 100 percent of your donation to children most in need of support to continue their education. Many students in government school drop out every year due to lack of simple, but much-needed things like notebooks, lunches, uniforms, and sweaters in the bitter winter. Giving Circle identifies those students and support them. Also, the government schools conduct very few or no extracurricular activities for students. Therefore, Giving Circle has identified the need of inter-school activities to enhance the skills of students as well as to build a good relationship among circle schools. eDFC (Empathy for Design For Change) is a major project that equips students with emotional and analytical tools to play a proactive role in their communities and bring about the change. 4. Inter School Activities. Budget needed $2,000 to conduct activities like eDFC sessions and other activities like Dance, Sports, Debate competitions e.t.c. 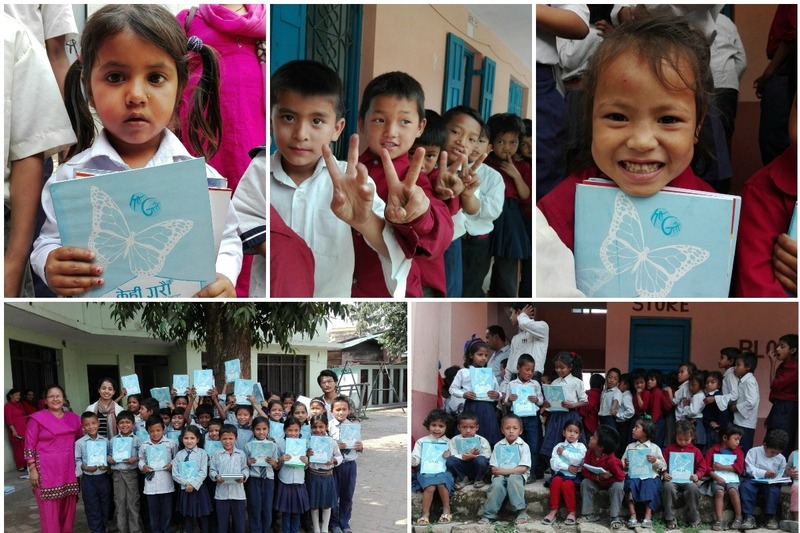 American Friends of Kehi Garoun has reviewed and approved this campaign, and will forward all of your donations towards the children identified by the local teachers in Nepal.